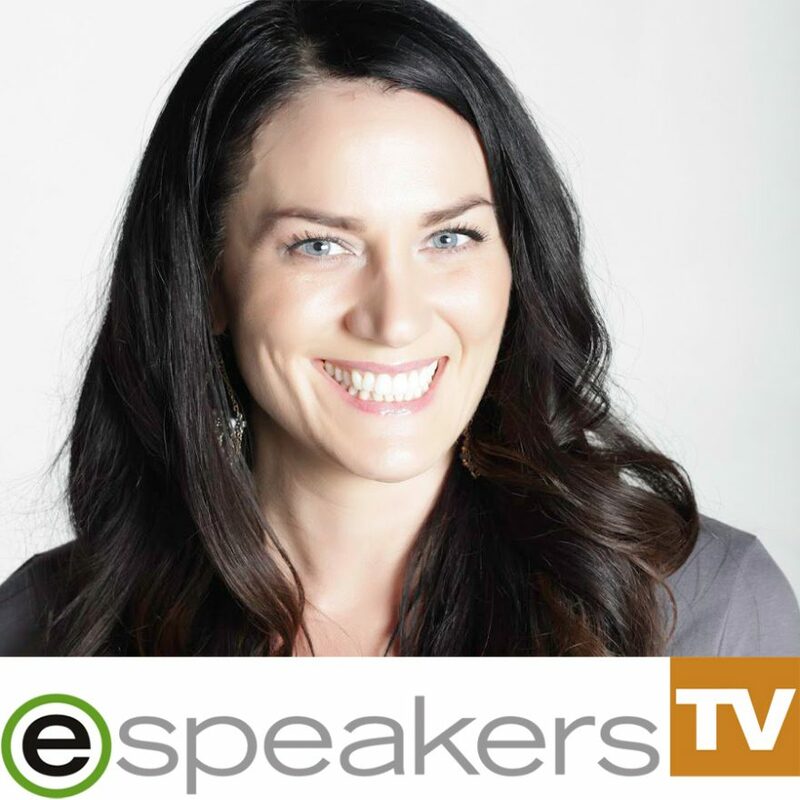 In this episode of eSpeakers TV, Christa shares surprising insights from the point of view of a bureau, speaker, speaker management company, and meeting planner. Christa manages 20+ speakers at the See Agency. She refers to eSpeakers as the “central nervous system” of her business.